Villa Owners offers luxury and exclusive properties for sale and rent in and around Marbella. Thank you for visiting our website to browse the spectacular luxury homes and prestigious properties currently being represented on our site. Villa Owners has some the best in luxury homes for sale and luxury vacation and holiday rentals in Marbella and surrounding areas. 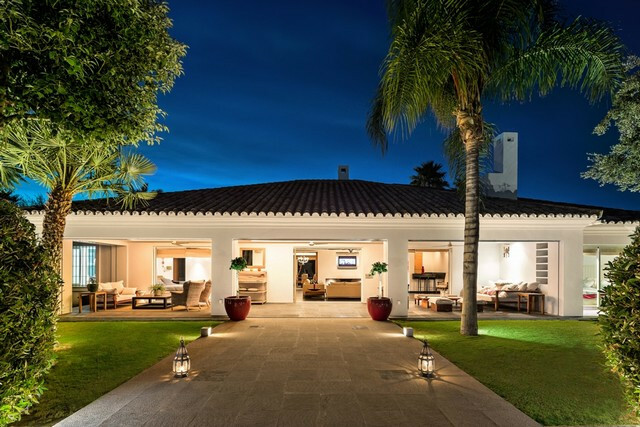 We work with a network of Marbella estate agents and some of the top brokers to showcase our properties. Our property for sale portfolio features some of the most distinctive luxury villas, apartments and townhouses priced from 1 million euros. Our properties for rent portfolio features some superb luxury properties throughout Marbella allowing you to sample the prestige and exclusive summer lifestyle that Marbella exudes. Discover our most exclusive properties for sale and rent in The Golden Mile, Los Monteros, La Zagaleta, Sierra Blanca, El Madroñal and surrounding areas now. The Villa Owners Theme demonstrates XML Feed technology from Resales Online. Using Smart Filtering, price parameters and property types have been set for properties in La Quinta, Puerto Banús, Sierra Blanca, Las Brisas and more. Smart Filtering is ideal for creating highly focused Microsites so Agents can present potential clients with exactly what they are looking for without them having to hunt for it. If you are interested in finding out more about the products and services we provide for Real Estate Agents, please contact us.